A Wrigleyville man was robbed of his wedding ring and iPhone shortly before 5 o’clock this morning, police say. 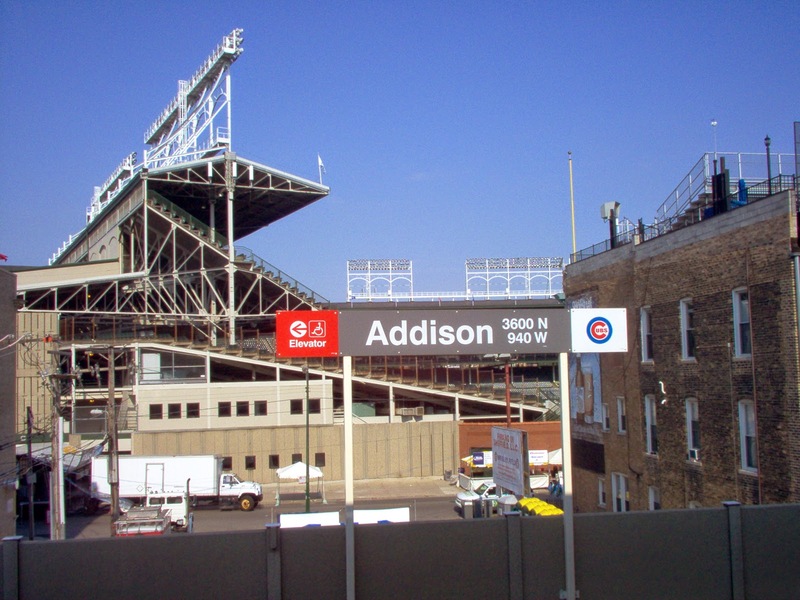 CTA workers at the Addison Red Line called 911 on behalf of the man who said two men got out of a van and mugged him behind the 3500 block of Sheffield. The two offenders then got back into the van and fled eastbound on Addison. Both robbers were black men, according to the victim. One was about 40-years-old, 5’11” tall, and dressed in dark clothing. The other was shorter and in his 20’s. Their van is described as a gray Chevrolet with a license plate that begins with E37.